Paul was deeply moved by a third group of people-those who worshipped different idols. In his observation of their ritual he noticed one idol entitled “The unknown God” (Acts 17:23). What an amazing title given. Also how amazing that they would actually worship something that was not known to them. Paul seized the opportunity by revealing the God they did not know. God made Himself known by the things they could see around them. 1- God who made the world and everything in it is Lord of heaven and earth, does not dwell in temples made with hands (Acts 17:24). Much more could be said but it’s a good place to start when proclaiming the Gospel. 4 – In the light of those wonderful truths in those times of ignorance God overlooked, but now commands all men (mankind) everywhere to repent. This simply means to change the mind about who they are worshipping and seek the Lord to forgive them for all their sins. The outcome of this sermon was that some mocked-which is not any different from many today who will not believe Jesus rose from the dead. Others said we will hear you again on this matter. (Acts 17:32) Neglecting the opportunity may be never to receive it again. However some believed both men and women and joined themselves to the Disciples. 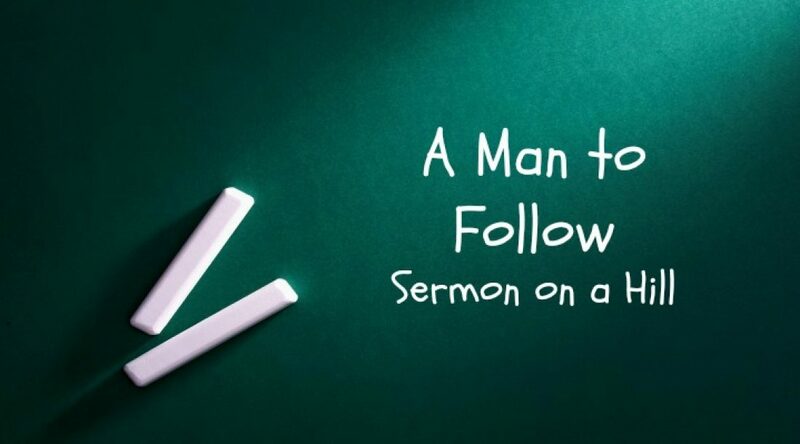 Young preachers, there is a multitude of sermons from this sermon. Get working on it and keep on preaching the Gospel.